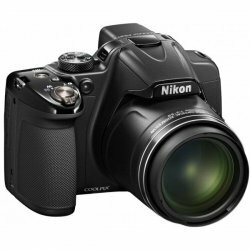 List of Digital Cameras with Prices In Pakistan, complete specifications of Nikon, Sony, Samsung, Olympus and Canon digital cameras. Digital Cameras Prices In Pakistan 2018 in Karachi, Lahore, Islamabad, Rawalpindi, Multan, Peshawar, Sialkot, Faisalabad, and Quetta. Are you planning to buy Digital Cameras? Then you should first check the customers reviews of Digital Cameras here. You can also compare the Digital Cameras with other branded and local Digital Cameras here. You can find the latest rates of Digital Cameras here along with it's features, specifications, reviews and public opinions. You can also buy the Digital Cameras with us here.